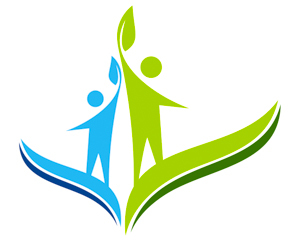 My staff bills insurance for you at Capitola Acupuncture (full service insurance billing). If you have any questions regarding your coverage, simply call the office and we will verify your coverage for you. Adam White, L.Ac., Dipl. Ac. is an in-network provider for many insurance companies including Blue Shield, Cigna, United Healthcare, Pacificare, Coastal Healthcare, Sutter Select, ACN, AETNA, Beech Street, CorVel, Interplan (IHG), Multiplan, PHCS, Acuclaims, and more. We accept most insurance plans including Blue Cross, Principle Life,Travelers, Farmers, USAA, State Farm, and more including insurance covering auto related injuries and general health insurance. The majority of Blue Cross, Anthem Blue Cross, and other Blue Cross insurance plans covering acupuncture care waive the deductible whether or not an acupuncturist is in or out of network. 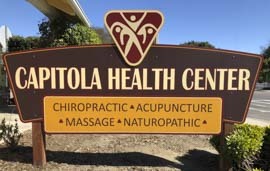 The Capitola Acupuncture clinic features full service insurance billing covering many employers' insurance plans such as Seagate, New Leaf, Cisco Systems, Facebook, Google, and Apple to name a few. Most school districts offer acupuncture insurance coverage including Hollister and the Pajaro Valley School Districts. Unions covering acupuncture include the Western Growers Union, the Teamsters and more. Call (831) 476-2022 and our staff can help you learn more about your coverage.